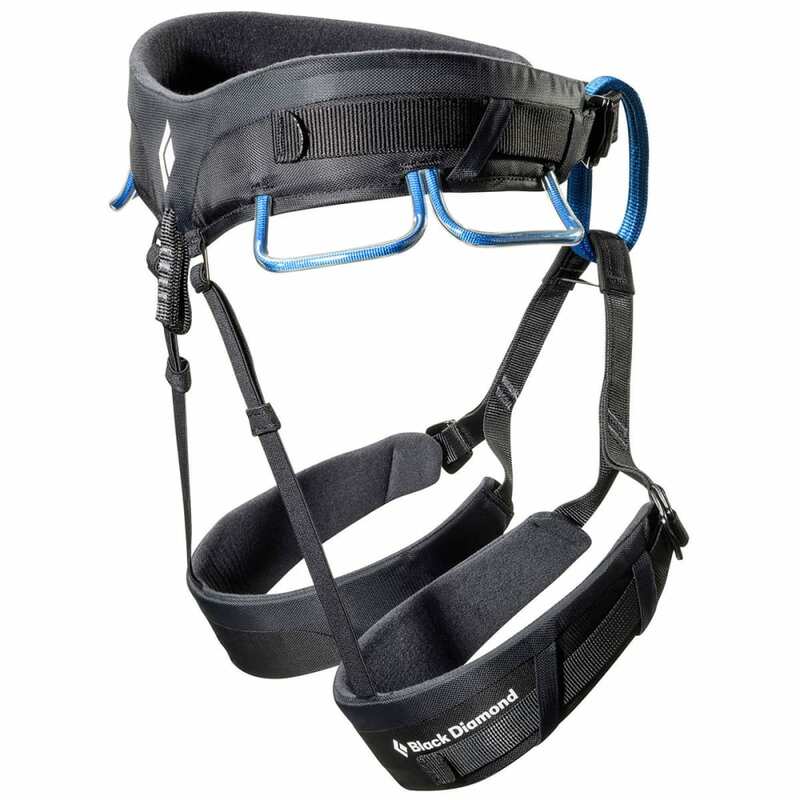 Offering maximum adjustability and range of fit, the Black Diamond Momentum DS is a versatile, all-purpose climbing harness perfect for entry-level climbers. 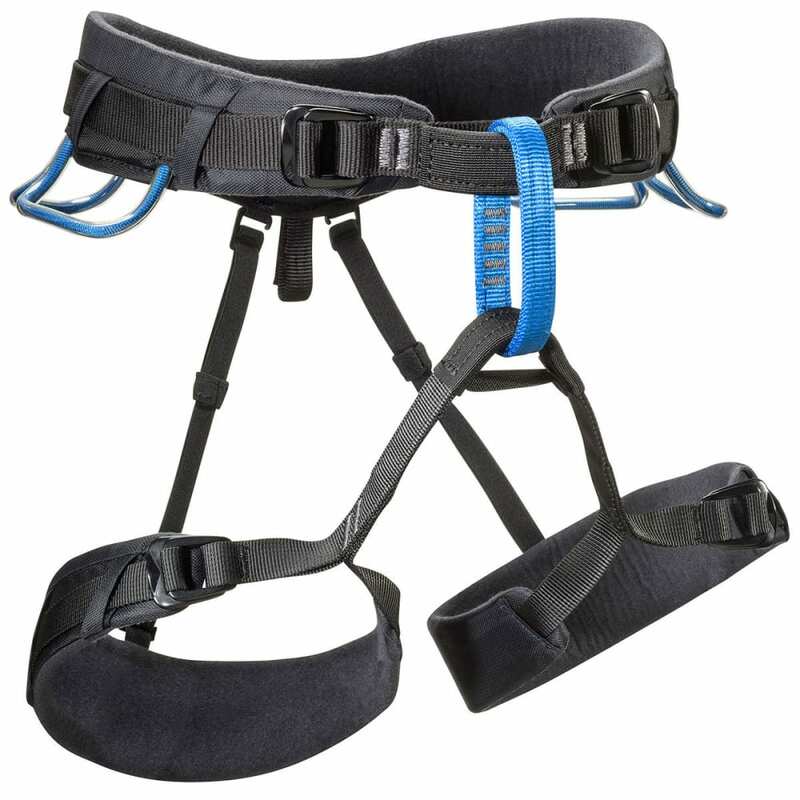 Leg Loop Size: XS-M 18-24 in.&lt;br&gt;L-XL 21-27 in. Fits Waist: XS-M 26-35 in.&lt;br&gt;L-XL 30-42 in.